Cockatoo Island is one of the largest islands in Sydney Harbour and it is located at the mouth of the Parramatta River. This island has a long history, dating back to Aboriginal and convict times. Since European settlement, it has been used a colonial prison, a reformatory school, and as a shipyard in the 20th century. One of the most extensively developed of the Sydney Harbour islands, Cockatoo Island has many attractions. This island is now a global heritage site and a major tourist attraction. For visitors, public amenities include tennis, sightseeing, audio tours, a café, and life size chess. The island also has a range of accommodation facilities including holiday homes and apartments. 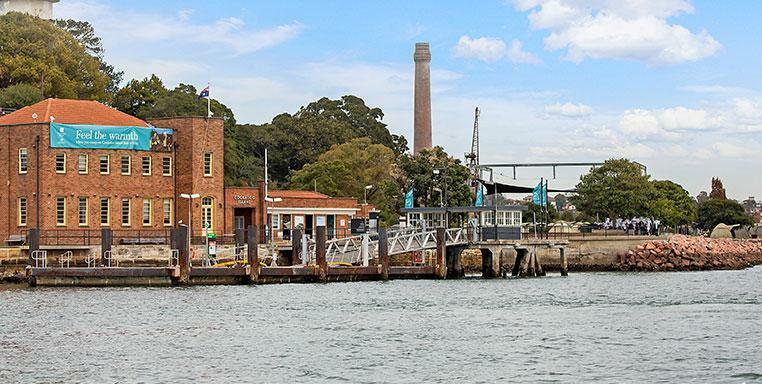 If you’d like to visit Cockatoo Island, we can take you there in your own private water taxi. Choose us for your next day trip and travel that meets your needs. Note seperate landing or tour fees may apply when visiting any of the Sydney Harbour Islands, visit Sydney Harbour National Park for more information.